I've been wearing glasses since I was a kid and when I first got them I was over the moon. Many years later though, when I hit my teens, I stopped wearing them and was the total opposite. I hated them so much and off they went to the back of the cupboard. They'd make an appearance now and then but only when I knew no-one would see me! I haven't even been for an eye test in a while and I really need to get it sorted, so when The Glasses Shop got in touch with me, I thought it would give me a nudge to finally make an appointment. If you saw the state of my current glasses, you'd be in for a big shock! They're in bad shape and in desperate need of replacement. As they're rimless they've completely lost they're shape because they don't even stay on! If I look down they fall off! It's actually embarrassing. This collab couldn't have come at a better time. 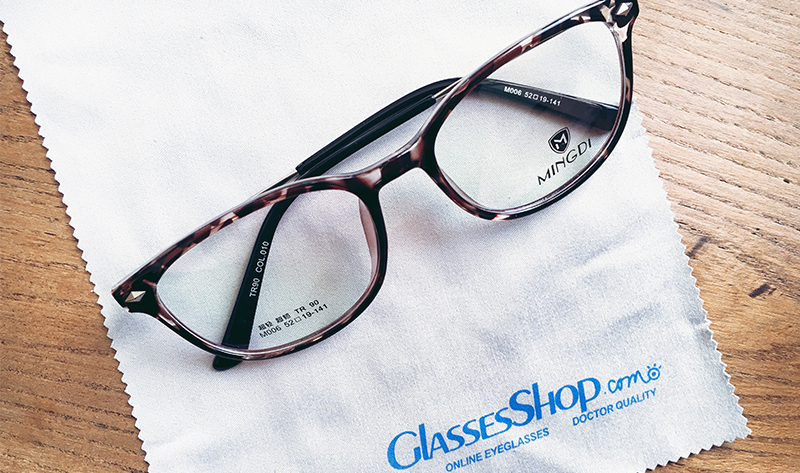 The Glasses Shop have a large range of glasses frames and sunglasses, including prescription sunglasses too. And if you wear prescription glasses like me, then they'll even do that for you too. I opted to go for the frames only as like I said before, I need to get an appointment so will have my new lenses fitted into my gorgeous new frames by my optician. I chose my glasses online through their website and opted for a tortoise shell style pair in a deep burgundy shade. I was tempted to go for black because as you know I can't stay away from black, but I'm pleased I chose something a little different this time. 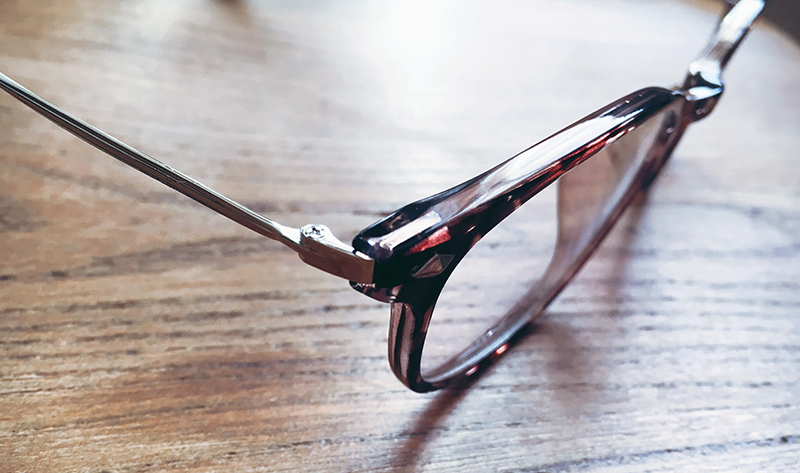 Delivery didn't take as long as I had expected and when my frames arrived my first impression was that they were definitely stronger that my current pair. They also looked like they did online because as you may well know sometimes you can be left a little disappointed when your order arrives and it looks nothing like the picture you saw online. So it's safe to say choosing a pair of glasses online from The Glasses Shop won't leave you with regret. Now that I have my new frames, it's time for me to go and get my all important eye test sorted. 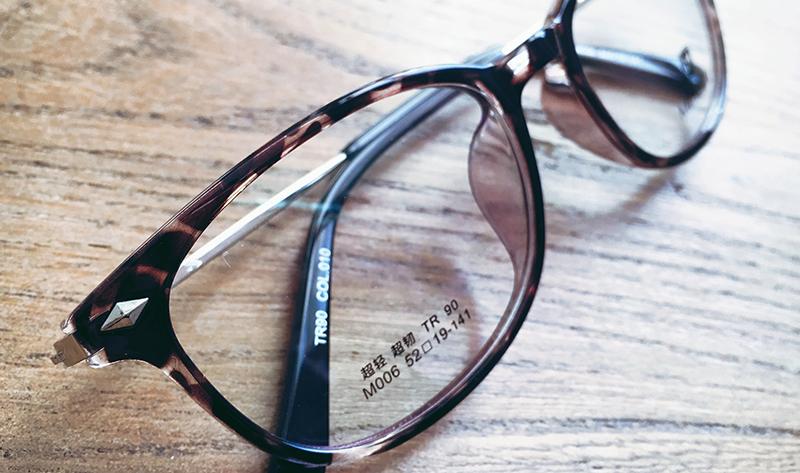 This time I'm actually looking forward to it and the sooner I go, I can start wearing my new glasses. There are plenty of styles to choose from so prepare to be spoilt for choice. And guess what? I have a special code for you to enjoy too. 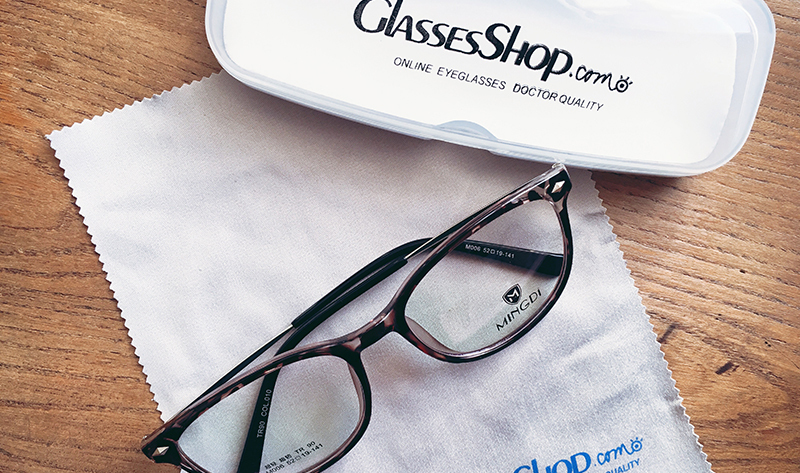 Use GSHOT50 to get 50% off on all eye glasses and sunglasses with free lenses (sale frames excluded). A bargain you don't want to miss!